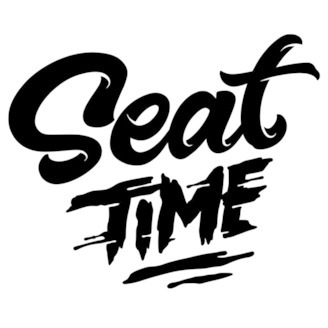 Seat Time covers Offroad racing in the GNCC (Grand National Cross Country) Series, National Enduro, Hare and Hound, WORCS and Endurocross. We are the beer drinking, bench racing show that chats with offroad lengends, discusses current racing news and other random offroad bits. Remember to always enjoy a Pint Full of Awesome. Cody Webb sat down with Woody at the 2019 Revlimiter Extreme Enduro thanks to Red Bull and Motion Pro. 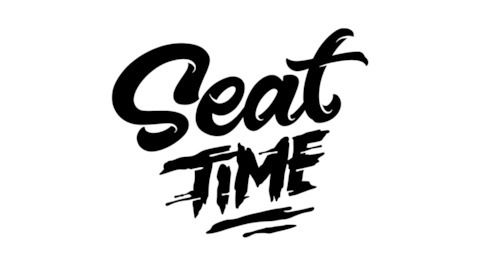 This is the closest thing you'll get to an old school Seat Time show, so I hope you enjoy.